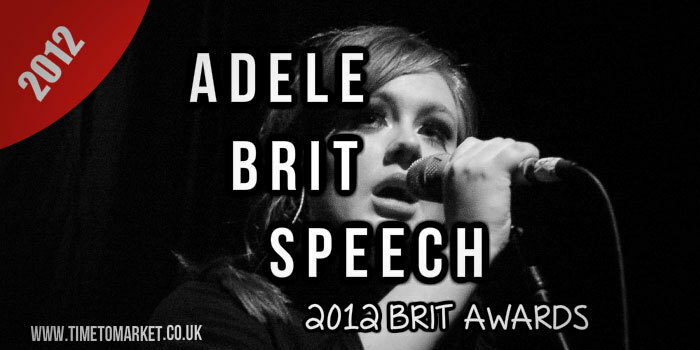 A speech cut short was the message that followed the Adele Brits speech at the close of the Brit Awards last night. And indeed it was cut short. Adele, fresh from her Grammy Awards success in the USA, won two Brit awards at yesterday’s event at the O2 arena in London. Britain’s most successful female singer was only seconds into her acceptance speech for 21, the best album of the last year when the host, James Corden, stopped her in mid-flow. Live tv schedules count for everything in this business. And a long rambling speech by the veteran Britpop performer Damon Albarn, of Blur, shattered their schedule. Shattered to such an extent that this Adele Brits speech lasted seconds only. Allowing for all the applause and cheering, her speech lasted some 21 seconds. It was just enough to say “thank you” and recognise her pride in being British! 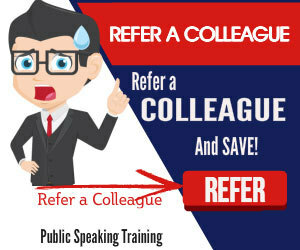 It’s not unusual for speeches or presentations to be cut short. There’s often more notice, but schedules do change. Perhaps next time the television organisers, who have apologised profusely for interrupting her speech, will brief the speakers beforehand. And discover how to manage time as a presenter. Then the artists would have the chance to deliver an edited acceptance speech. Of course, it does make you wonder if the Oscars 45 second speech rule might just work for the Brits. Who knows? 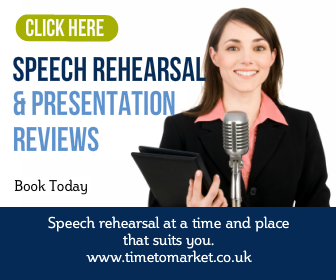 You can always discover public speaking tips from Time to Market with our regular series of tips, podcasts and videos. And, when you want to give your public speaking skills a real boost, why not join a public speaking course. Or, perhaps we can organise a course for all your team? Whatever’s right, please don’t hesitate to get in touch. I love Adelle, she has such a beautiful voice she should never be cut short.